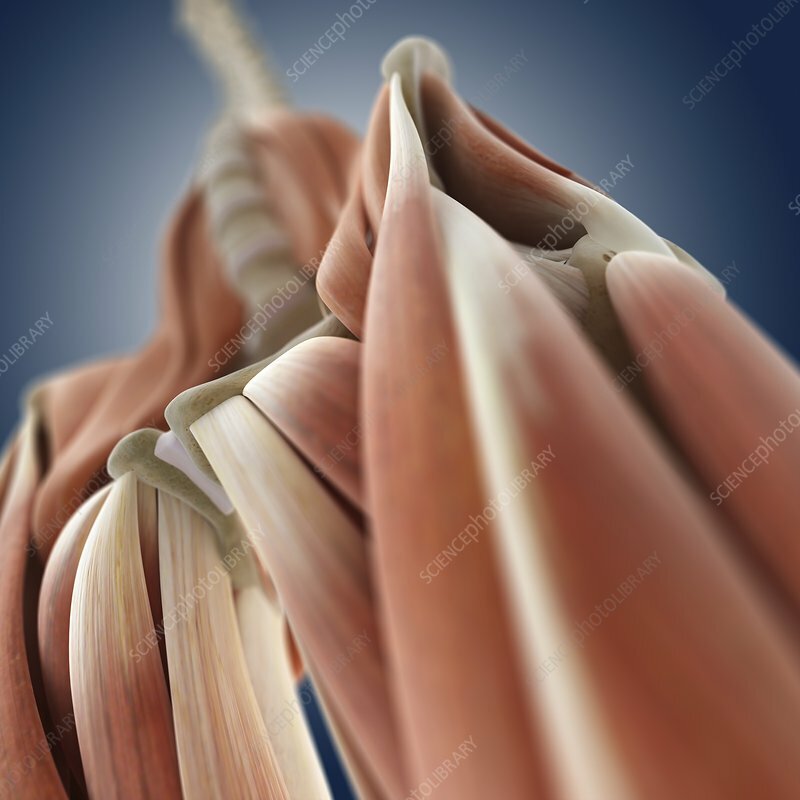 Hip and thigh muscles, computer artwork. At bottom right is the tensor fascia latae. The muscles joined to the bottom of the pelvis are the quadriceps muscles. All these muscles act to extend the knee and flex the hip.